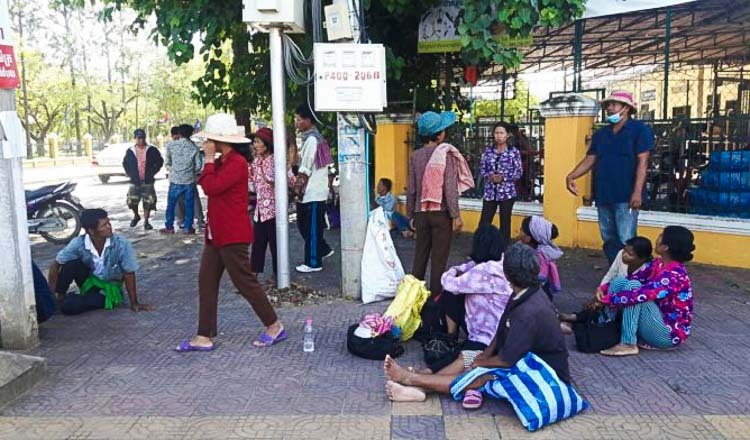 Preah Sihanouk provincial military police sent six people involved in a land dispute in Stung Hav district’s Otres commune to court yesterday after arresting them on Sunday over allegations of clearing land. District police chief Ros Key said the six people were arrested by provincial military police. 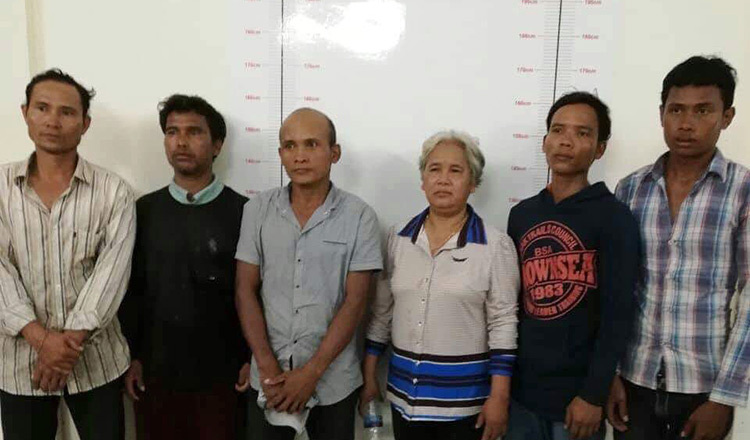 A commune police officer who requested anonymity said that the six people were caught red-handed clearing land in a dispute between villagers and a businessman. The officer declined to identify the businessman. Those arrested were identified as Loch Touch, 56; Kao Heng, 42; Hut Hean, 30; Men Khen, 37; Phin Da, 30; and Nhanh Cheat, 38. Heng Bunty, provincial military police commander, hung up his mobile phone when reached for comment. Provincial Governor Yun Min could not be reached for comment. 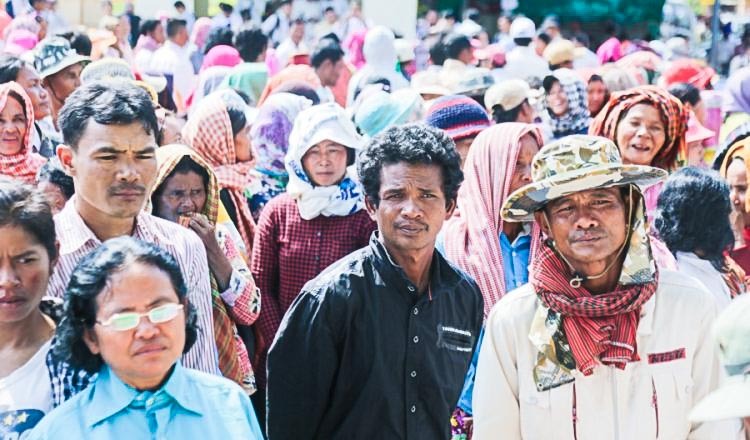 Cheap Sotheary, provincial coordinator for rights group Adhoc, said the six villagers were sent to court for questioning yesterday. 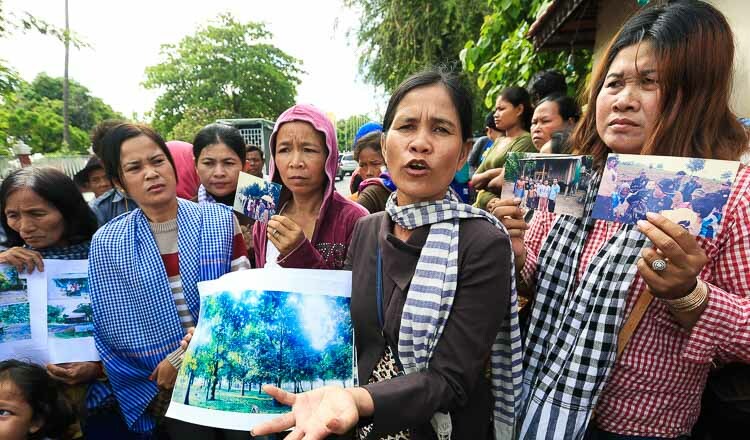 Ms Sotheary said the land in dispute covers an area of 45 hectares, which 46 families claim belongs to them based on land documents issued by commune and village authorities. However, Mr Tork has land ownership titles from higher levels of administration and claims that the land belongs to him, said Ms Sotheary. The 46 families claim that they occupied the land in 1992 and had documents certified by village and commune authorities in 2003. Mr Tork has land ownership documents dated 1995. 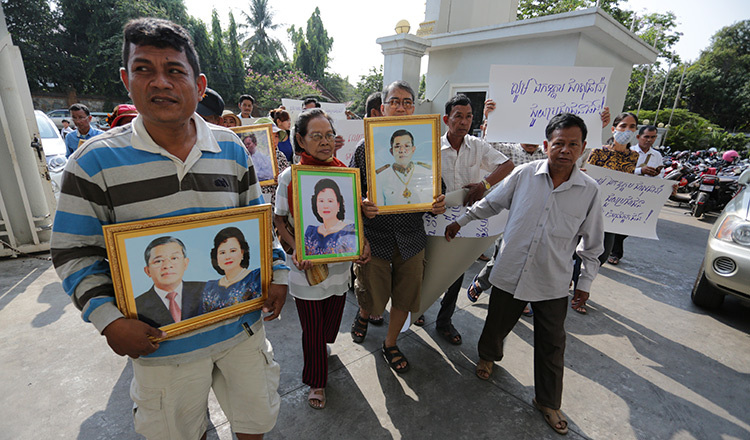 Court spokesman Yim Bunnareth confirmed the six people are being questioned and referred further questions to prosecutor Chatso Reaksmey, who declined to comment.